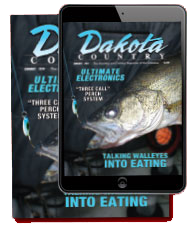 Rogers, Minn. (May 8, 2018) – Minnesota Bass anglers have another tournament option on July 30, 2018 — with a guaranteed payout of $10,000 for the first place boat. With 100% of fees going back into the event, this will be a pure, competitive event created by anglers, for anglers. The 1st place boat can cash a check for $10,000*. 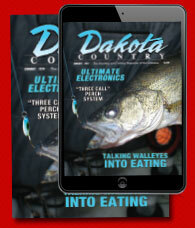 And numerous payouts for other place finishes will make this a “must-fish” for bass anglers. Lord Fletchers—on Lake Minnetonka—will serve as the primary base of operation for the event. Check in will start at 6 am on Monday July 30th. Tournament hours are from 7 am to 3 pm, with the live weigh in at Lord Fletchers. Entry fee is $350 per team/boat. Registration is now open at www.BlackfishClassic.com. The website contains all the rules and regulations for the event.